Whether it’s a gift for the expecting mum that she can use during and immediately after pregnancy, or a present for the coming baby, we’ve listed down below our top picks for presents that will surely make them smile – and will save you from giving them something which will sit in the closet. 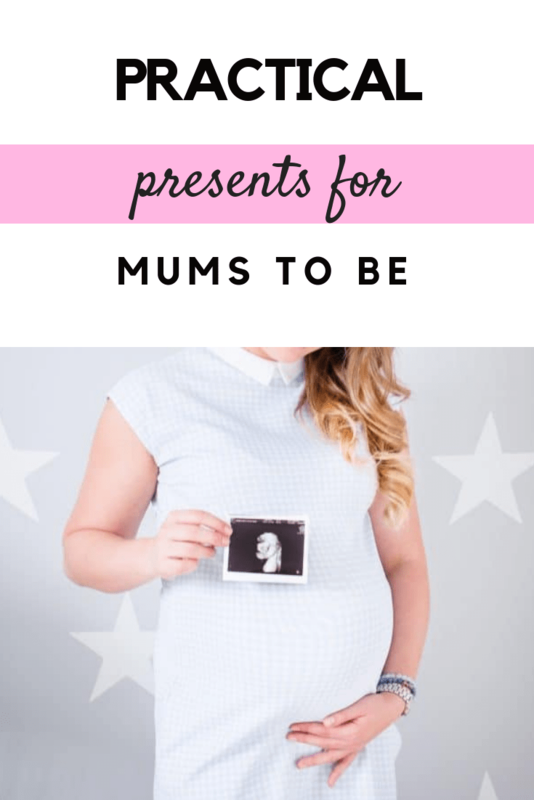 Surprise your pregnant partner, wife, sister, daughter or friend this coming Christmas with these 7 Practical Present Ideas for Mums to Be in your life! Sleeping during pregnancy is far from the best nights of sleep you can get. Positioning yourself in a way that is comfortable for you and helps you fall asleep is hard. Giving a pregnancy pillow that can be a pregnant woman’s best companion is a smart idea; sleeping through the night is already difficult for a soon-to-be mother, and anything that helps her sleep through the night is greatly appreciated! it is especially needed as she’s nearing the end of her pregnancy and starts feeling particularly uncomfortable. She might even use it even after delivering the baby – it is comfy, after all! Probably one of the most useful items you can give, a baby carrier might not be helpful during and immediately after pregnancy, but once it can be used it is indispensable in the daily life of a new child’s family. Baby carriers nowadays vary a lot in design, offering varying options in colour, style, functionality and even price, so you will surely find one that’s ideal for the expecting mum you are giving a gift. Keep in mind her personal preferences and needs as a mum, as well as your budget, in order to pick a thoughtful baby carrier which will really impress her. For most of us mums (or anyone, really! 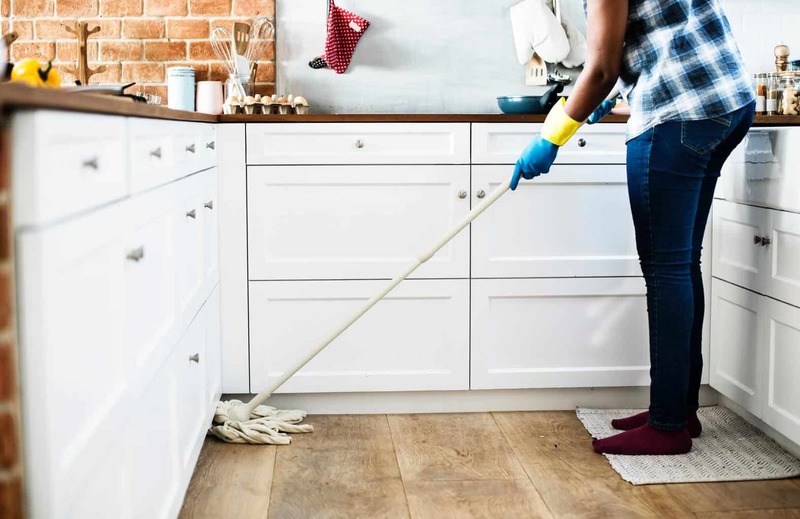 ), cleaning is a chore, and oftentimes a tough and tiring one— between feeding, clothing, work, bank balancing, and school schedules, it can be extremely difficult to find the time to clean the house properly. But add into the equation newborn baby that’s not only producing what feels like a mountain of additional washing, but absorbing you dry of any last remaining energy which might have motivated you to clean, and you instantly find yourself in a house that feels like a tornado just passed through. So imagine the joy for any new or expecting mum knowing she doesn’t need to be stressed out about cleaning the house for the first weeks (or months, depending on how generous you’re feeling) her new bundle of joy has joined her family. A cleaning certificate, even if it’s just for the kitchen or bathrooms, is a sure-fire way to win your way into a new mother’s heart. Yes, we can all take instant selfies and Instagram-able pictures right from our phones these days, but nothing beats a session with a professional photographer. A professional can offer expert lighting and setting solutions which might not otherwise be available and is very familiar with poses that will truly capture memories and make the whole family feel great.By gifting or organizing a photo shoot, you’ll not only be helping the expecting mum to arrange something that feels unforgettable, but you’ll also be giving a present that will last a lifetime— not just the still pictures, but the overall experience. A photo shoot will not only capture a new family unit when it’s just beginning, but it also gives the new or expecting mum a keepsake for the future. One day she can look back and reminisce how beautiful this period of her life was, as she moved into the role of motherhood. Both pre-birth and post-birth photo shoots are excellent ways to give a lasting memory to the mother in your life. If you have tried taking care of a baby just after delivering it to the world, you know just how relentless and exhausting it is; you need rest. Your body feels like it’s breaking—oftentimes you don’t even understand how you’re able to get through the day, only to repeat it all again the next day. This is when you need— truly NEED— a massage. A massage relaxes the muscles, calms the soul, and provides a brief respite from the crazy new world of motherhood. 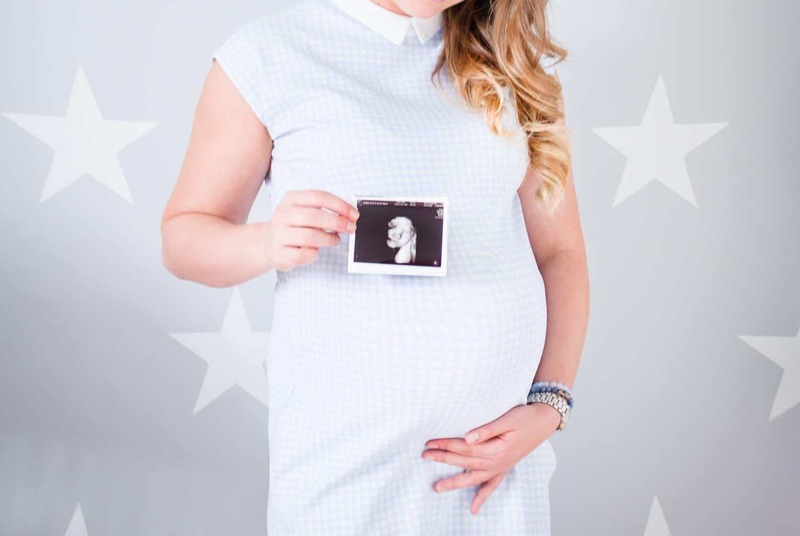 Giving the gift of massage is a perfect present for expecting mums during or after pregnancy, one of the most physically and mentally stressful times of her life. Her dry skin, stretch marks, tired face, and aching muscles will thank you if she receives a beauty set from you. There’s a wide selection of skin care products online you can choose from, which you can customize to perfectly fit your mum to be’s needs. And there’s no other better way to say “congratulations” or “you’re special” than with some fantastic makeup, fragrance, skin care, and other beauty presents. Just make sure you know what your giving, as there are some subpar products out there and you want to make sure you’re helping her skin, not hurting it! Our first thought for new mothers is to buy them a gift for their newborn babies. More often than not, however, gifts for newborn babies end up not being used, or not being practical or relevant to the new mother’s lifestyle. So instead of buying the coming baby a bassinet, a stroller, diaper, education toys or clothes (which they might already have, or have a particular design in mind they’d like to buy) you might want to consider simply giving the expecting mother a gift card. This way, they can choose and decide for themselves what things to buy that they will need. While a gift card may feel impersonal, it is the most practical present for a mum to be you can give. If you’d like to personalize it a little more, think about particular baby stores, grocery stores, or even clothing shops you know the mother likes to frequent, and include a handwritten note explaining why you chose the store and how much the mother means to you personally. Adding a personal touch will make this pragmatic gift the ideal present for a new mother, and she will be incredibly grateful for it! The most important thing to consider when getting a gift for the mother-to-be in your life is to consider her personal wants and needs: What are her favourite colours? Where does she like to shop? What is her lifestyle like? What does she need for her child? By considering these questions, and using this list as your guide, you are sure to find a gift that will be both kind on your wallet and perfect for the new or soon-to-be mum in your life! Helen is a young mum who blog at Mom Bureau, where she shares her experience, motherhood tips, and helps mums be mums. Previous “Is Santa really real?” What on earth DO we tell our children! ?